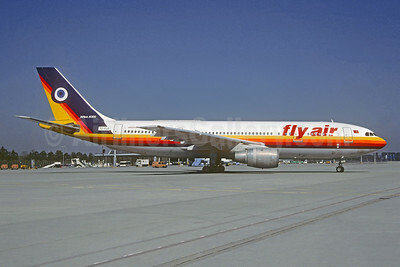 (Fly Havayolu Taşımacılık A.S.) (F2/FLM) (Istanbul) 2002 - 2007. Photos. Framable Color Prints and Posters. Digital Sharp Images. Aviation Gifts. Slide Shows. 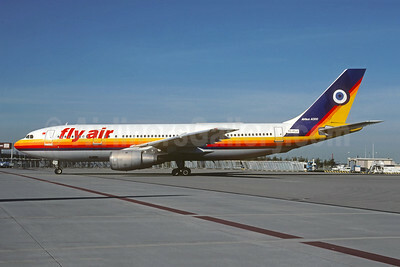 Fly Air Airbus A300B2K-3C TC-FLJ (msn 082) (JAS colors) STR (Christian Volpati Collection). Image: 945535. Fly Air Airbus A300B4-2C TC-FLG (msn 110) (JAS colors) STR (Christian Volpati Collection). Image: 945536. 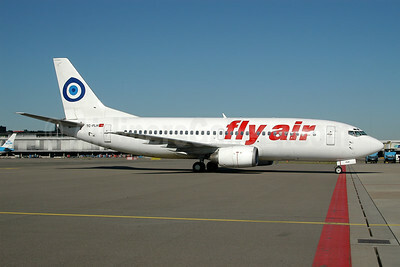 Fly Air Boeing 737-3Q8 TC-FLH (msn 24300) AMS (Ton Jochems). Image: 945534.